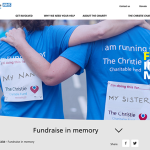 Execution: Fundraising is an extremely competitive sector. 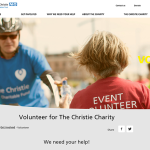 The prospect of asking willing volunteers to give up their time and raise money for a worthwhile cause is made especially difficult as there is no shortage of worthy causes. 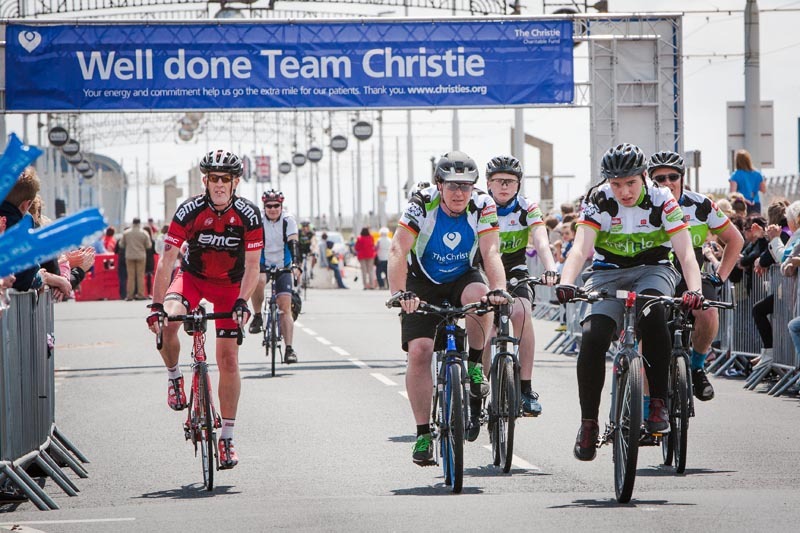 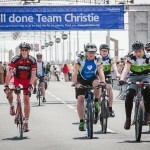 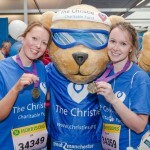 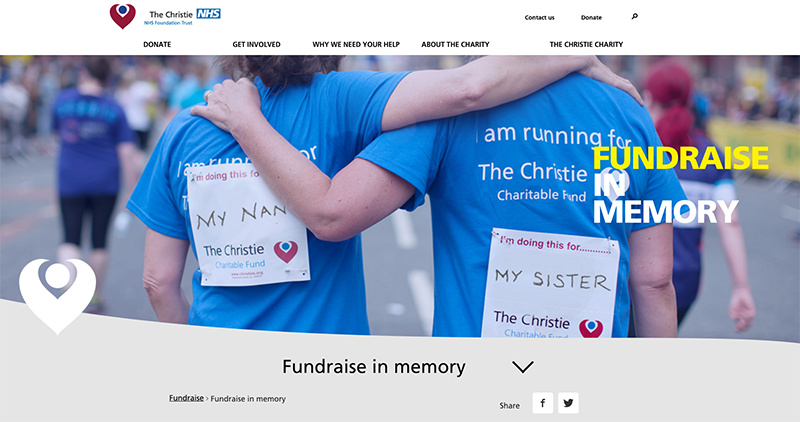 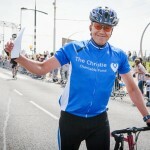 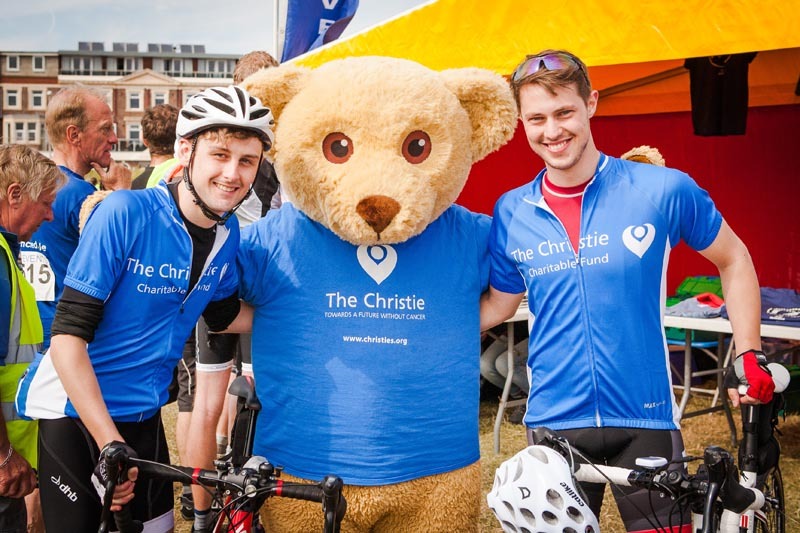 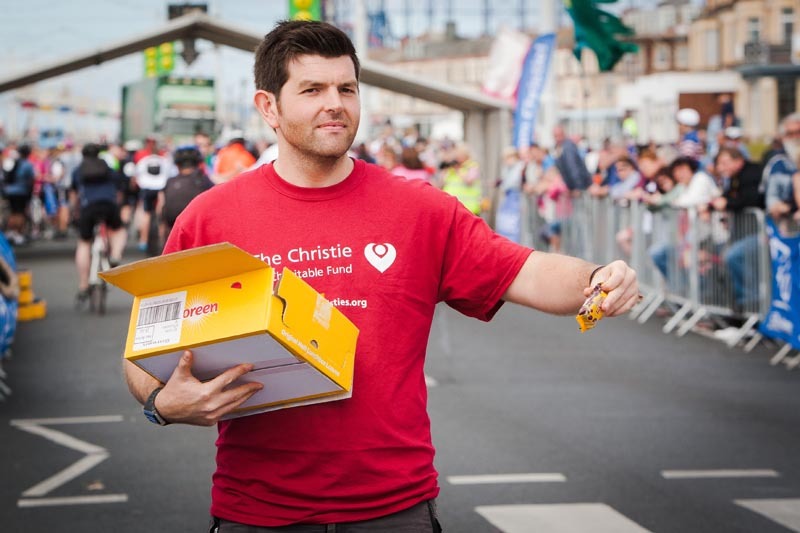 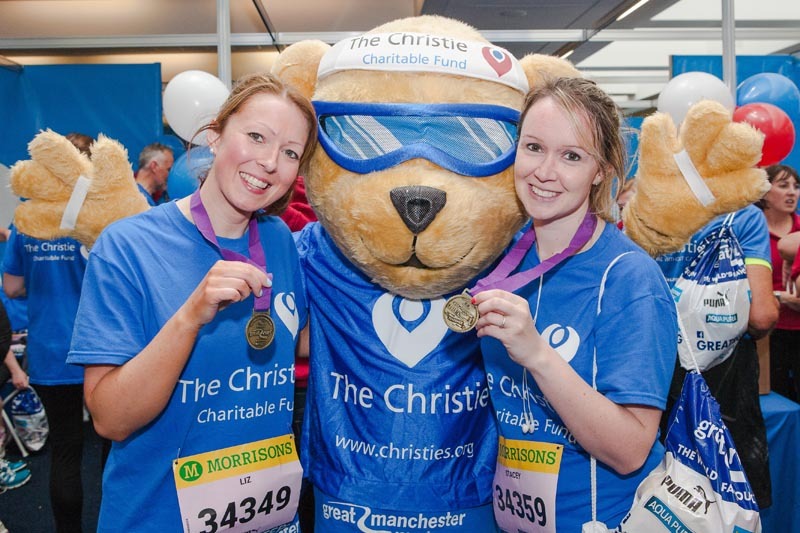 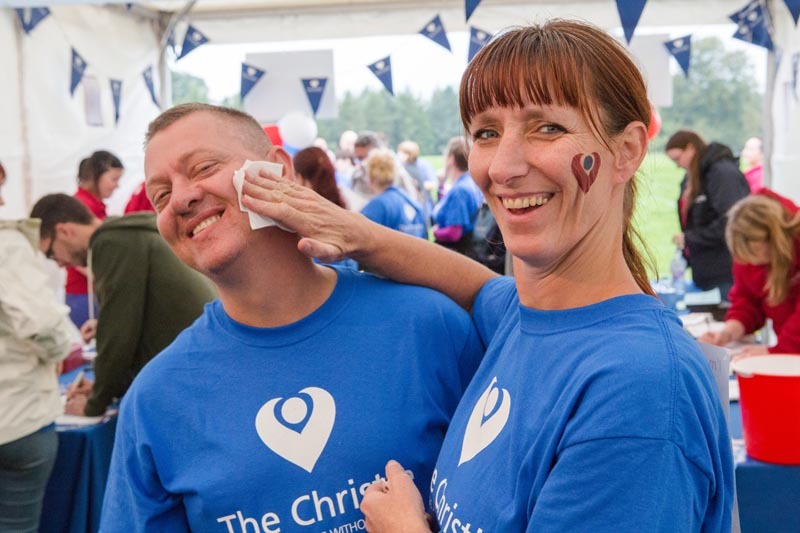 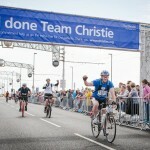 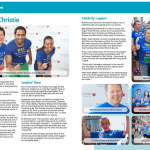 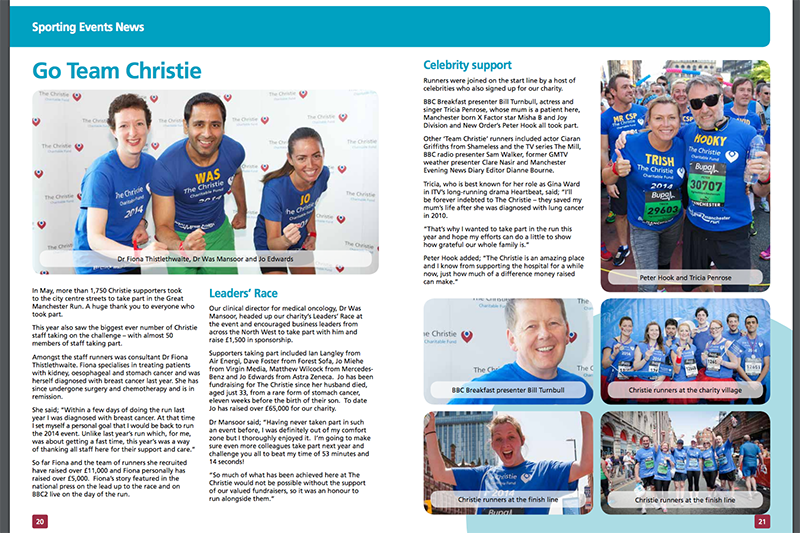 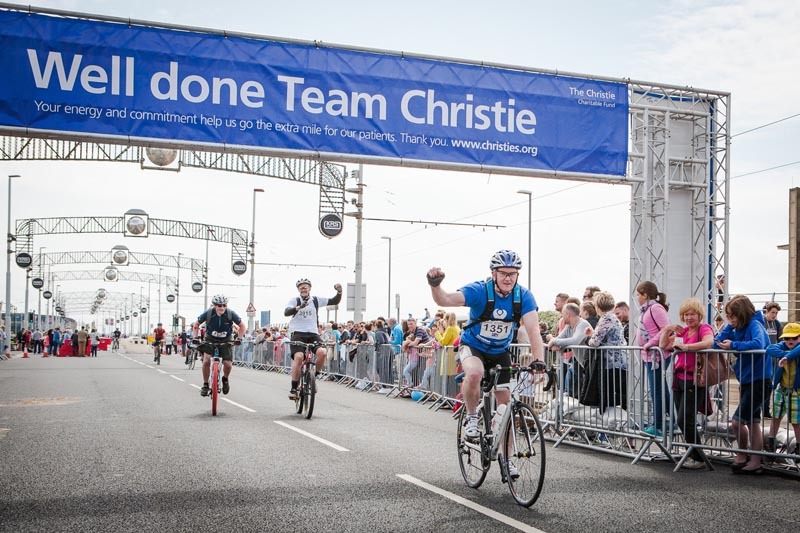 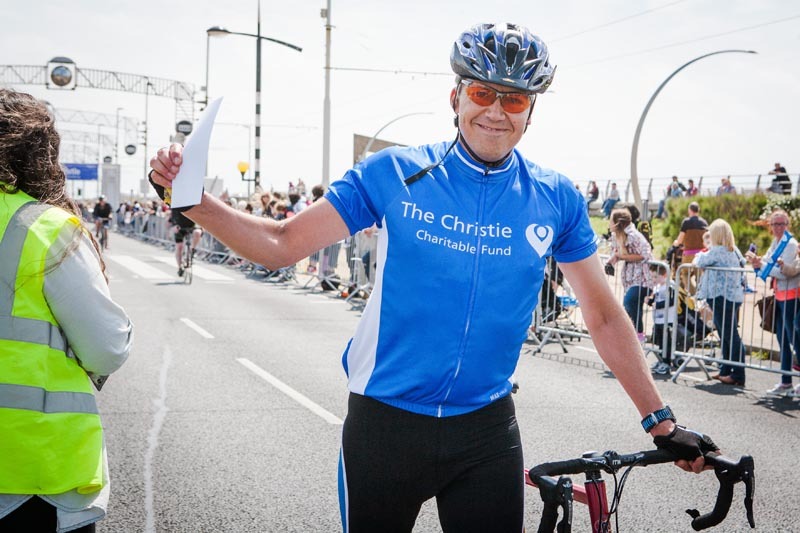 The Christie Charity is tasked with contributing towards the ever increasing financial burden of running The Christie Hospital. 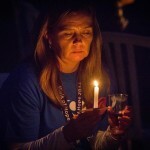 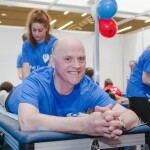 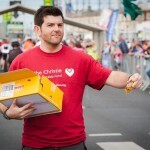 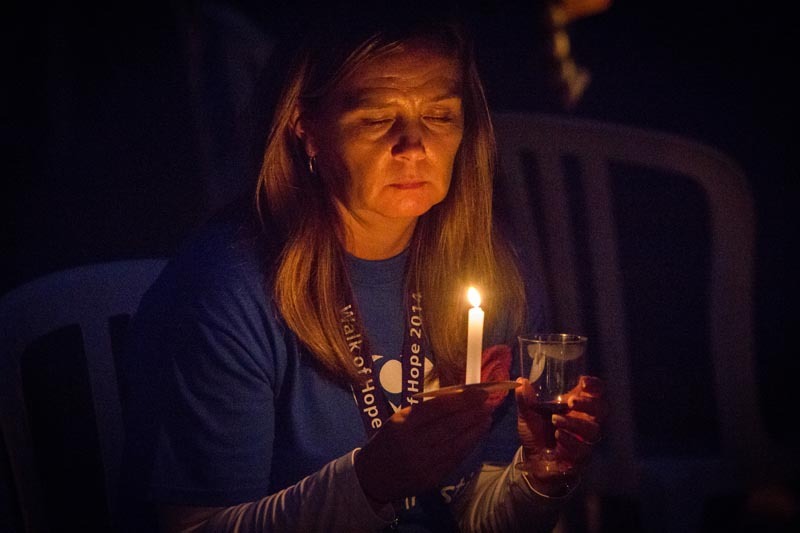 Raising money to support the important work that every Cancer patient sufferer understands. 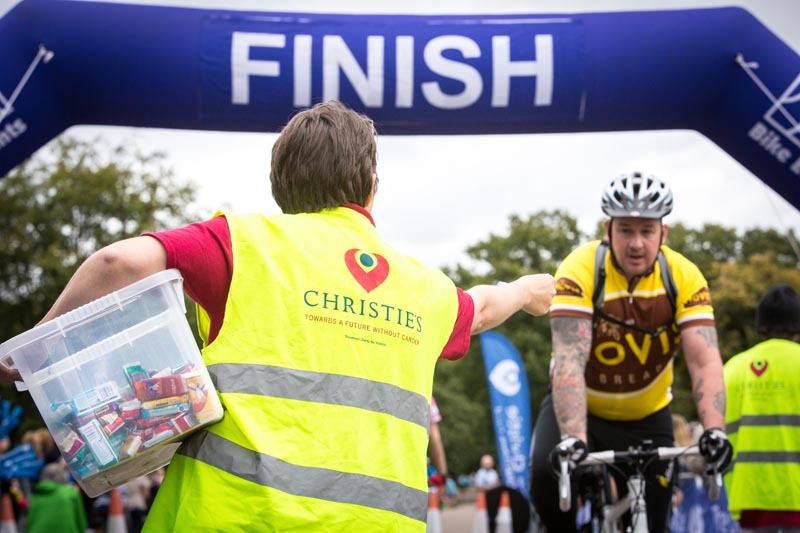 Volunteers do just that, offering their help in the fight against Cancer; these volunteers and fund raisers are sometimes patients or ex-patients, relatives fundraising in memory of someone they have lost or people just wanting to make a difference to other peoples lives. 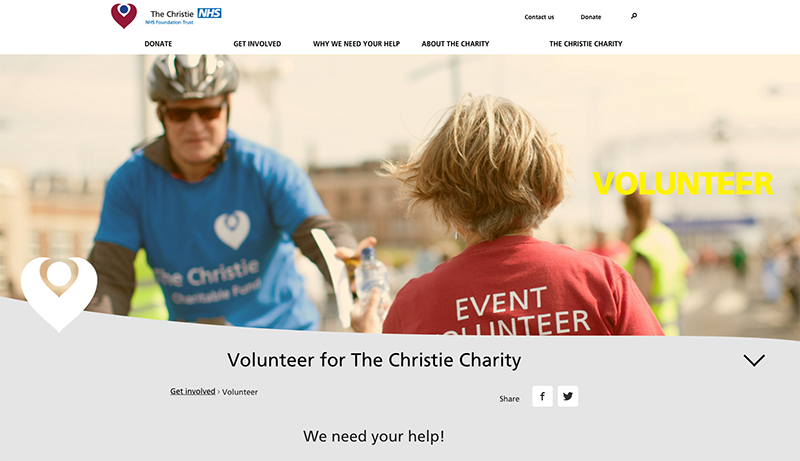 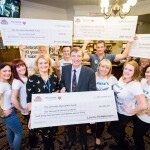 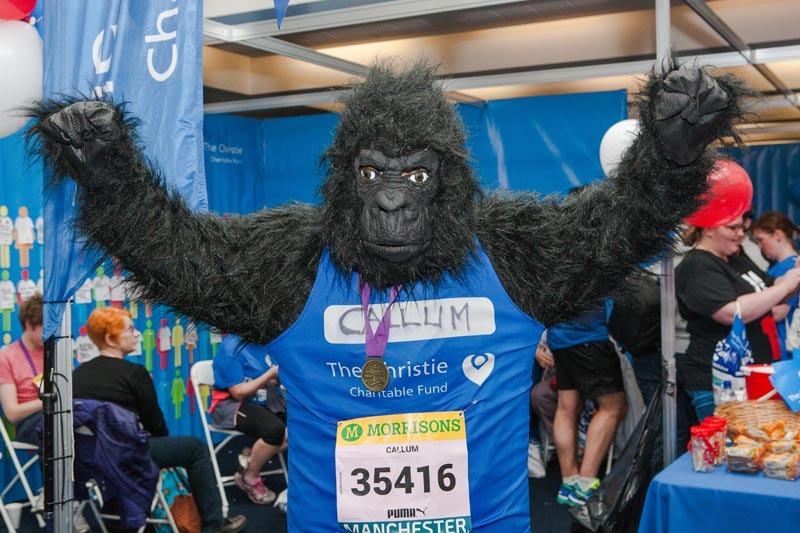 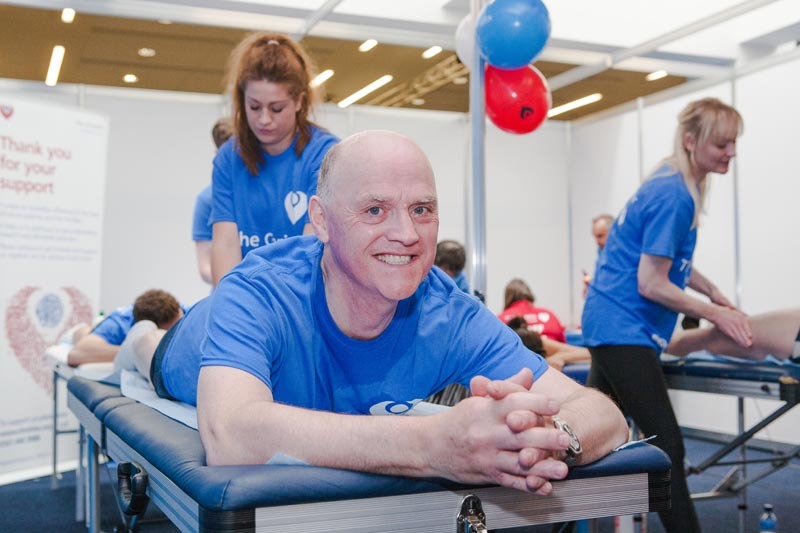 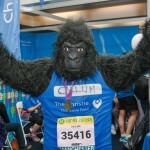 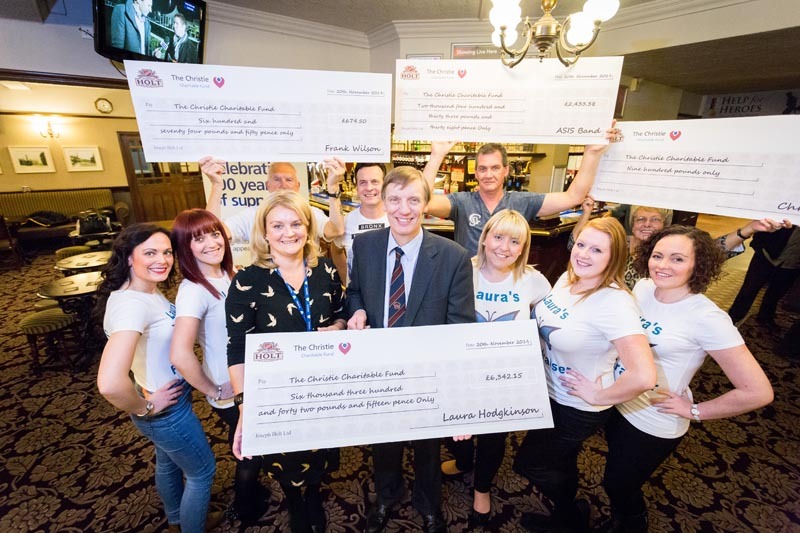 Results: We provide imagery that the charity can use to increase their post event reach, and enhance their marketing for upcoming events, either on their websites or newsletters. 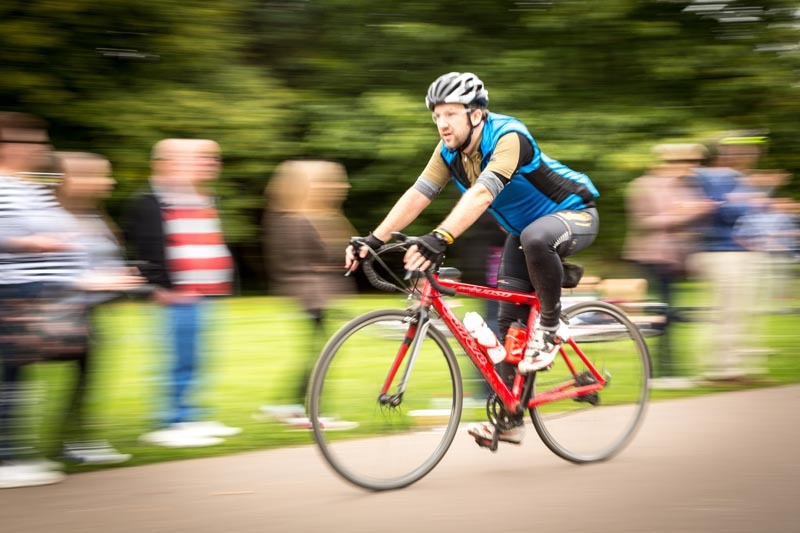 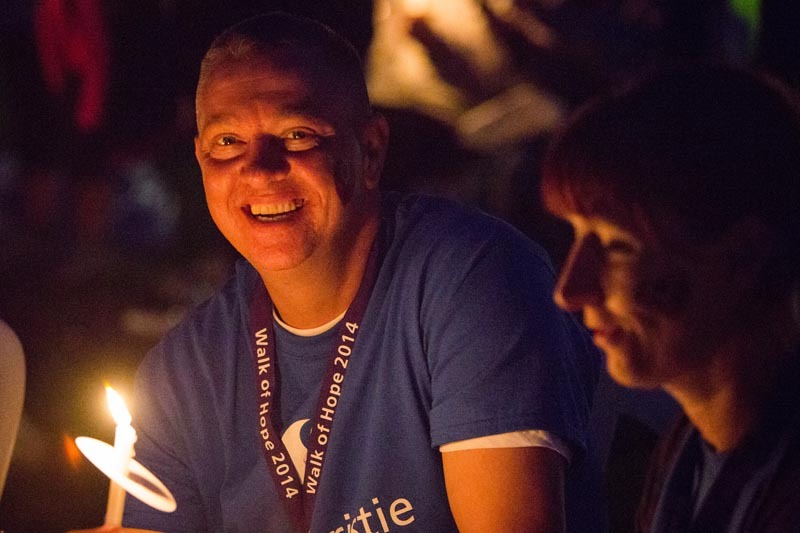 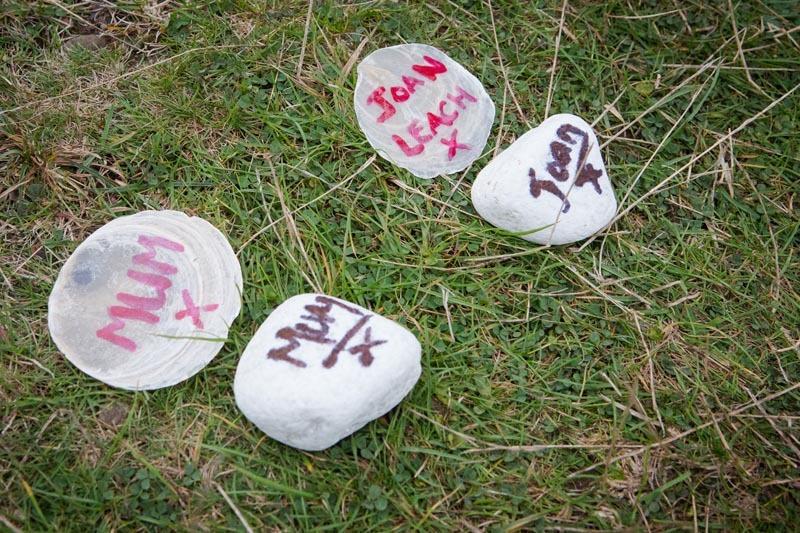 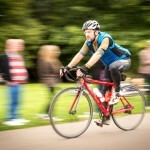 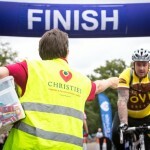 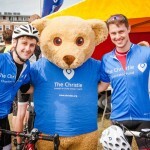 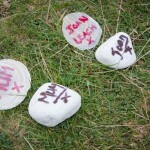 We document the event and create moments of connection that inspire others into action, either to give up their time or offer a little of their money to support those courageous enough to undertake the challenges set. 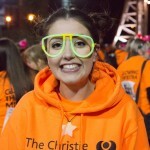 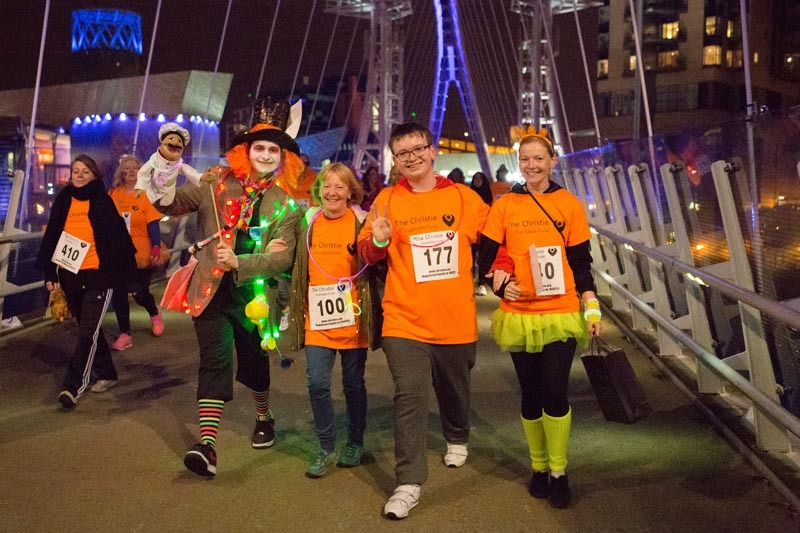 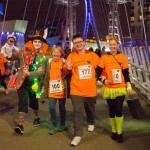 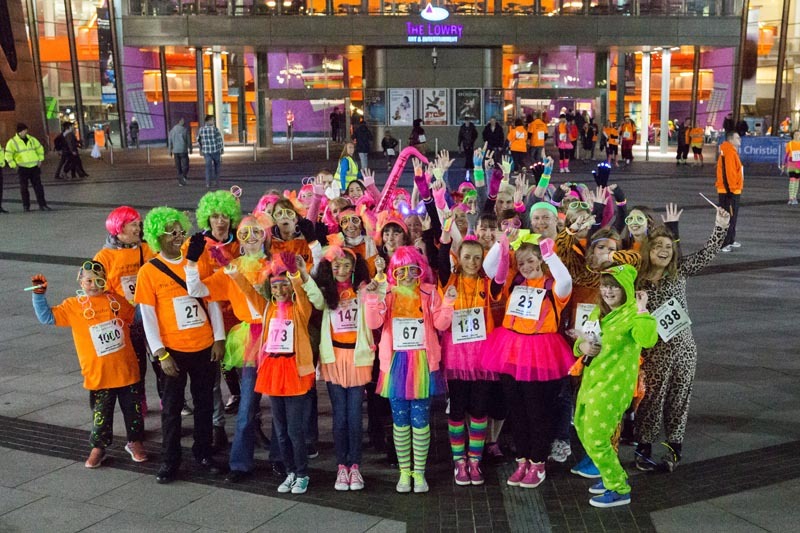 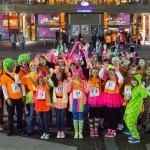 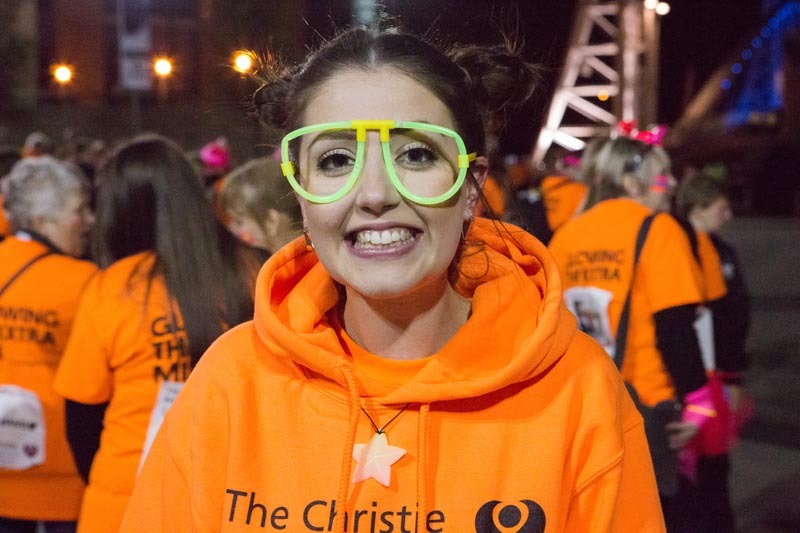 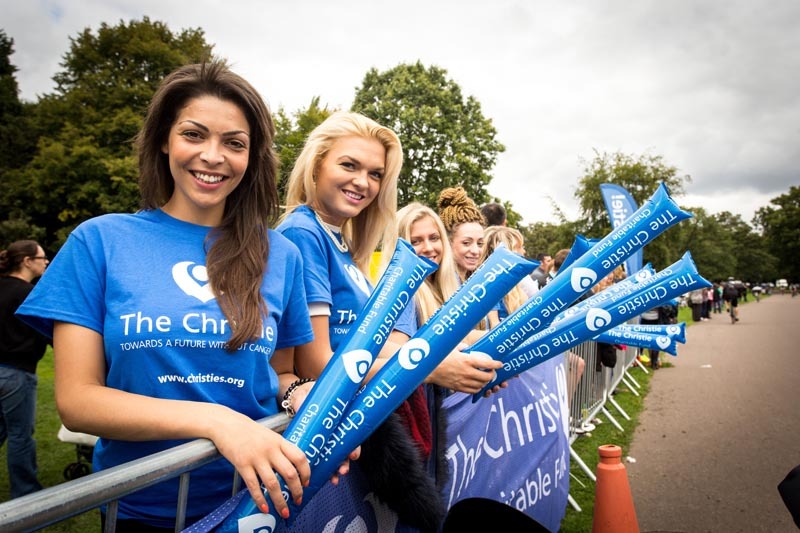 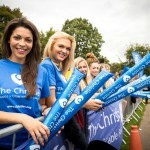 Here’s a small selection of images provided to the client from events from the last few years we’ve worked together on events such as The Walk of Hope, Night of Neon, The Blackpool 100 mile bike ride, Fire-walking and the Great Manchester run.